If you want to sell a diamond then look no further. 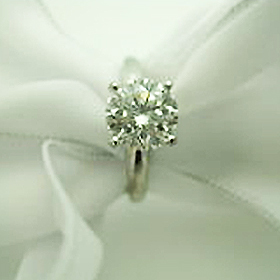 Southern California Jewelry Buyers makes it quick and easy for you to sell a diamond or diamond ring. We will beat any cash offer that you get from a competitor and pay you immediately. 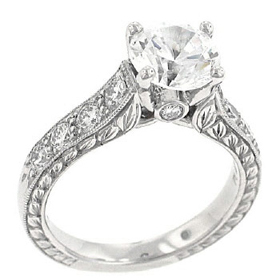 At Southern California Jewelry Buyer, our goal is to provide you with quick, courteous and honest estate jewelry buying services. Our evaluations are fast, accurate, and guaranteed to be higher than any other estate buying service. Whatever your estate jewelry needs may be, our goal is to service those needs and maintain the highest ethical standards in the industry. After years of providing estate jewelry services, we have developed a reputation for quality and honest service with the highest cash values possible. Many of our new clients come from recommendations from existing clients, so our service and customer satisfaction is well known. We will pay you the highest cash value for your item, even if your item is not listed here. Bring us any legitimate offer, and we will beat it! Large diamonds are our specialty, but all sizes and shapes are welcome, whether certified or not. Jewelry from well know designers and antique jewelry are worth more than their weight in gold. 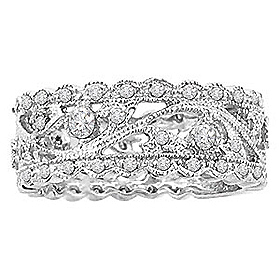 However, we will evaluate any jewelry with verifiable gold or platinum content with or without diamonds. Rolex and Patek Philippe are names everyone knows, but there are many other brands that are fine watches. We are experts at assessing the value of watches, so allow us to evaluate your watch so you KNOW what it is worth!